Last week Obama announced an executive order that offers temporary legal status for over 4 million undocumented people living in the United States. This has been a long time coming, and though the order leaves out 6 million other undocumented people, it is a step in the right direction, and a pretty big deal. 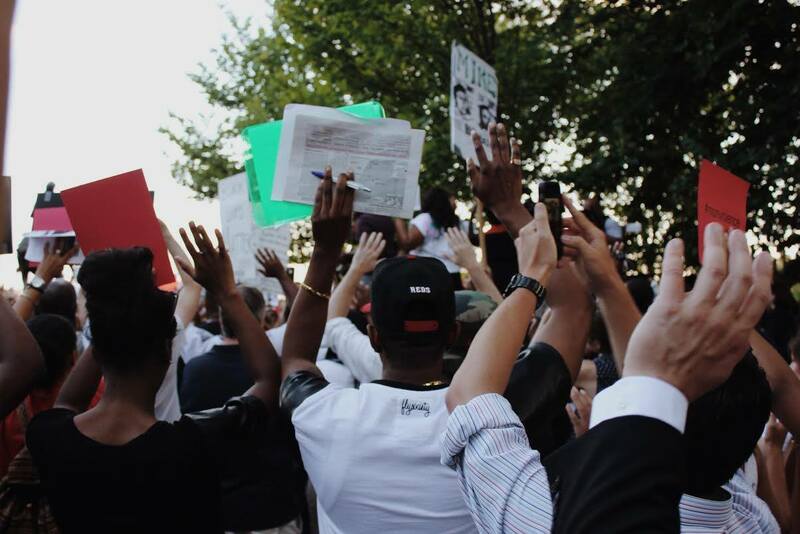 Ferguson & Guatemala: Fighting the same enemy? 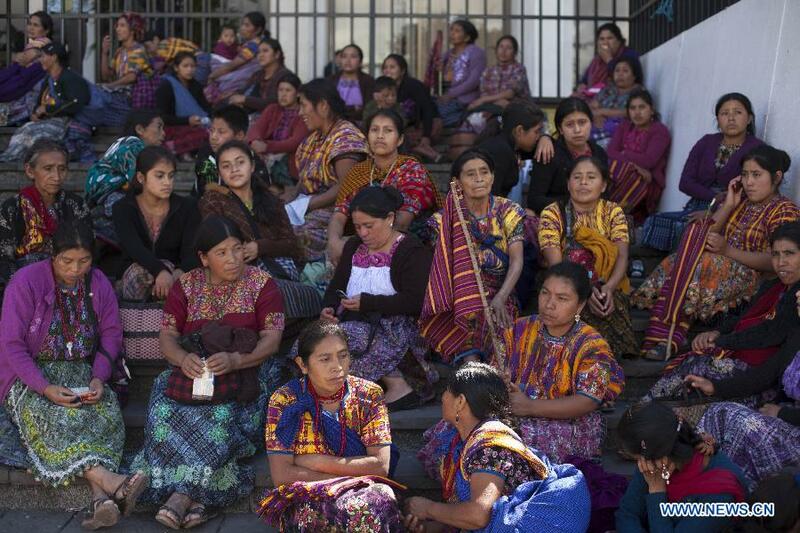 Last week I wrote about 1,000 indigenous Kaqchikel women in Guatemala who risked their safety to protest the militarization of their community. For years, their rural community has been fighting the development of a cement factory and dealing with threats and violence from the factory owners. 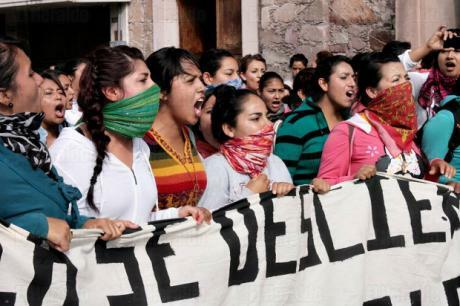 Late last month, one thousand indigenous women took to the streets of Guatemala City to protest the violent militarization of their communities fueled by a powerful Guatemalan cement company. Their persistent and courageous organizing has helped to highlight the regular abuses of power in Guatemala and the rest of Central America that disproportionately hurt indigenous and rural communities. 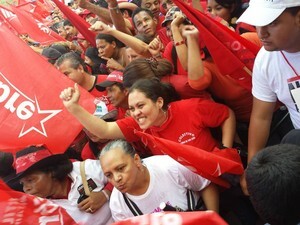 What does Honduras’ election mean for women? Honduras has been the topic of major controversy this past month after its presidential election was called out on allegations of fraud. So far, results indicate a victory for Juan Orlando Hernández over left-wing candidate Xiomara Castro, wife of formerly-ousted president Manuel Zelaya. Jody Williams and Rigoberta Menchu. 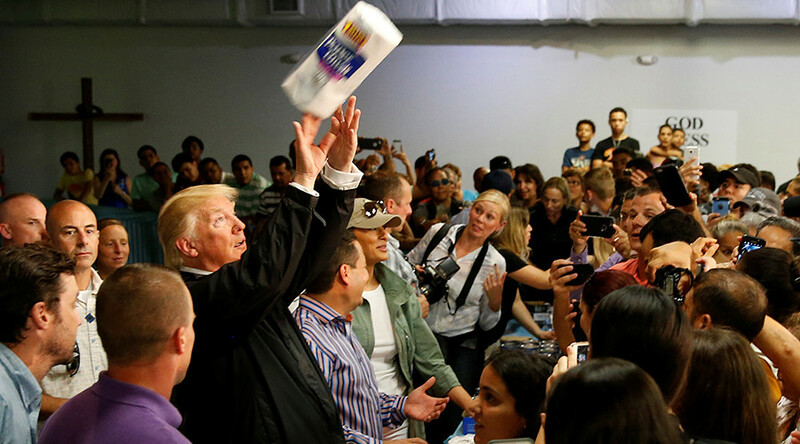 Pic via CNN. Violence against women in Latin America is on the rise–and it’s partly thanks to the US’s ineffective drug policies. 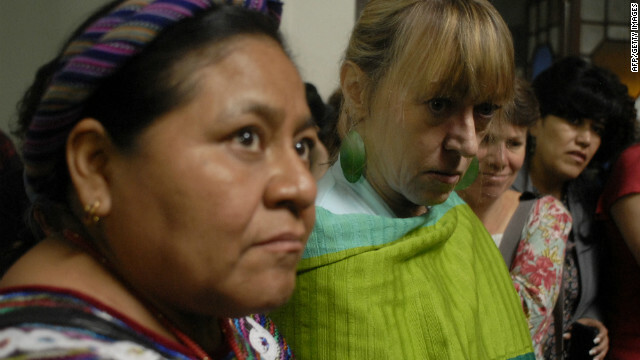 A delegation of women, led by Nobel Laureates Jody Williams and Rigoberta Menchu, released a report yesterday on the horrifying levels of gender-based violence in Mexico, Honduras, and Guatemala.